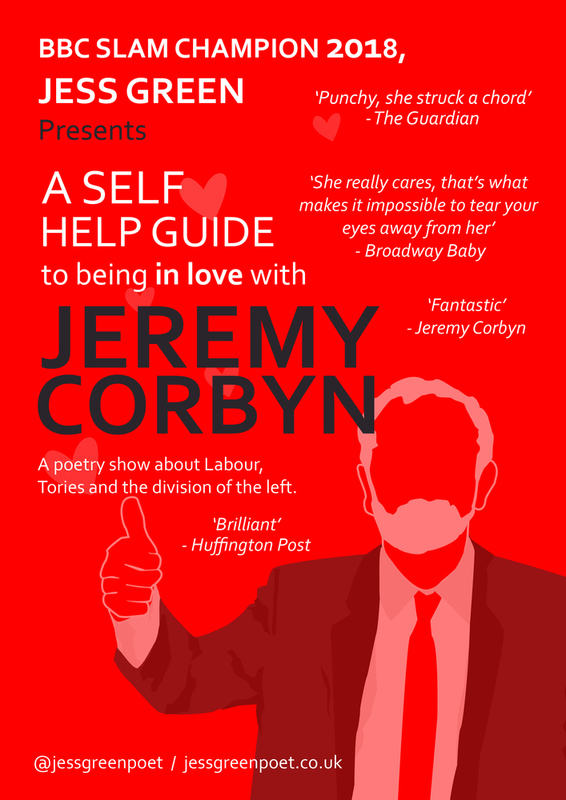 A hard-hitting, intelligent, Performance Poetry show about Labour, Tories, and the division of the left. 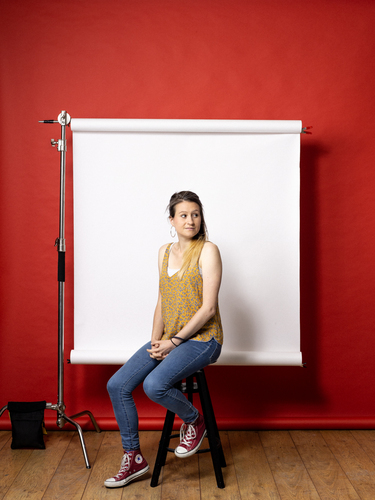 When Jess joined the Labour Party at university in 2007 she doubled the number of members who met weekly in a Liverpool pub. Since then she’s stuck by the party through the downfall of Blair, the disappointment of Brown and the monolith of Miliband. Now, “after a decade of keeping her membership card firmly at the back of her wallet”, she’s fallen head over heels in love with Corbyn’s “raw socialist magnetism”. 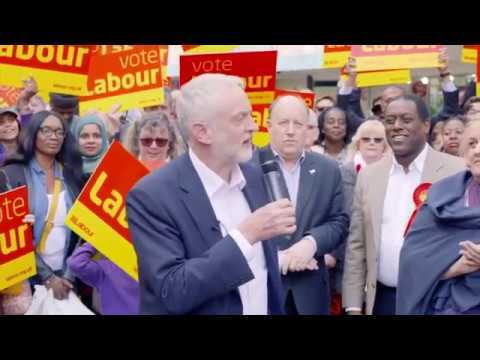 If only everyone else agreed...A Self-Help Guide…sees Jess muse on the question of how the party will ever win another general election when the left is so divided. Jess Green’s new rousing, lyrical and humorous show follows the success of her first - Burning Books - which received 5* acclaim at Edinburgh Fringe, and went on to be transferred into a play which toured nationally in 2018. BBC Slam Champion, Jess Green is performance poet and playwright who has performed at Glastonbury, Latitude, Bestival and the Edinburgh Fringe. Her first collection, Burning Books, published by Burning Eye Books was shortlisted for the East Midlands Book Award 2015. The theatre adaptation of Burning Books was longlisted for the Bread & Roses Theatre Award 2016 and performed to sell-out audiences at Curve Theatre in Leicester. Burning Books iscurrently touring nationally. 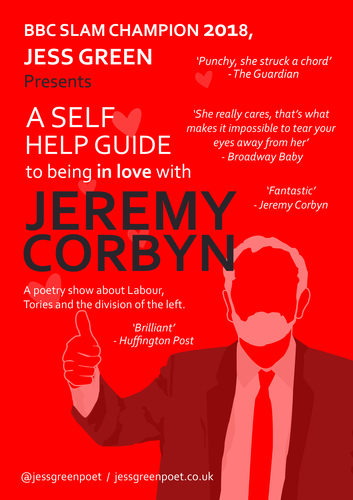 Her second poetry show, A Self-Help Guide To Being In Love With Jeremy Corbyn went to the Edinburgh Fringe in 2018 and received critical acclaim as well as receiving an endorsement from Corbyn himself who described it as ‘fantastic’. 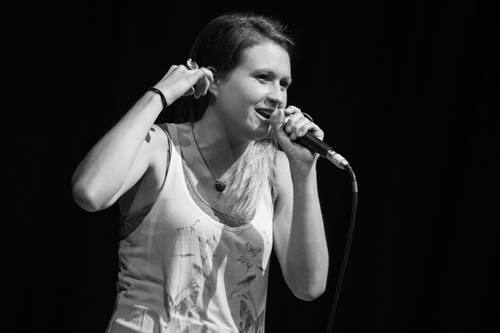 Jess also runs Leicester poetry night Find The Right Words, which was shortlisted for Best Regular UK Poetry Event in the Saboteur Awards 2018.